So you are travelling to India? It is very likely that you will start your tour from Delhi, the capital of India. 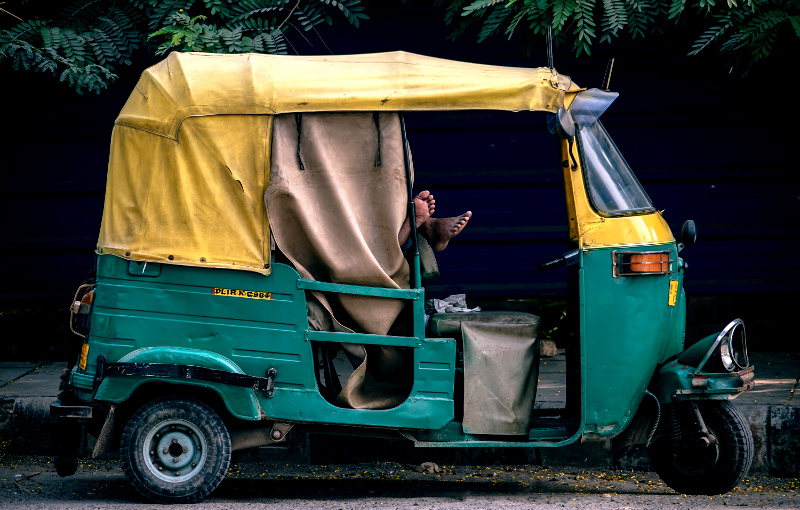 And if it is your first travel to India, be prepared for a culture shock in more ways than one. 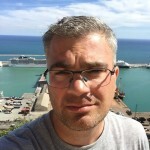 I had recently befriended a person online who was visiting from the UK. He said although he had assumed Delhi and India would be quite different, nothing had prepared him for the culture shock still. The noise, the chaotic traffic and the honking of cars takes some time getting used to! But once you are here, there are several interesting gay spots and places that you can explore. 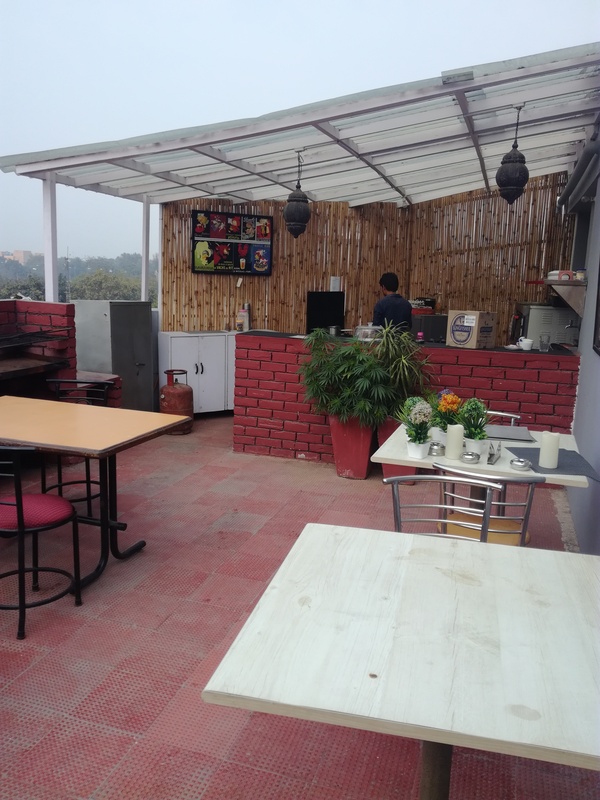 But before moving to those, let me just quickly jot down some of the popular tourist spots that you must visit if you are in Delhi. You will probably also find them in any tourist guide map of the city – Lotus Temple, Jama Masjid (old Delhi), Red Fort, Humayun’s Tomb, Lodhi Gardens, Nizammudin Dargah (next to Humayun’s Tomb), India Gate, Delhi Haat, Bangla Sahib Gurudwara and Qutub Minar. Connaught Place: Located in the heart of Delhi, Connaught Place is a popular place that houses many restaurants, brands, cafes etc. The place is always swarming with people, especially on weekends. Palika Park, which is just above Palika Market parking, is also a popular meet up point for Delhi’s LGBT community. You will find the park teeming with gay people on Sunday evening, when many people descend to the park to meet friends and hang out. Nehru Park: Nehru Park is a famous gay cruising area/park in Delhi once the sun sets. You will find many people cruising here in the evening, and the bushes and trees of the park give ample opportunities too. But beware of criminal gangs who are known to loot people. 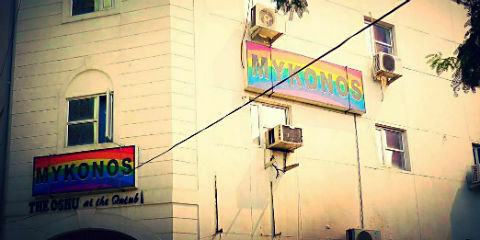 Spa: Mykonos Spa is a famous gay spa in Delhi, that operates in Lado Sarai, close to Qutub Minar. They offer a variety of services, including spa, Steam bath, Dry Sauna, Jacuzzi, Gym, shower. They also offer accommodation and rent out rooms to guests. Check out their website for more. Apart from Mykonos, there are a couple of other gay spas like the G-Spa at Green Park. Their Saturday dark nights are pretty famous. Check out their website. You also have Mens-Spa (website) providing a host of services. Some other popular spas are Aarogya Health Care And Spa and Kalph Kaya Spa. 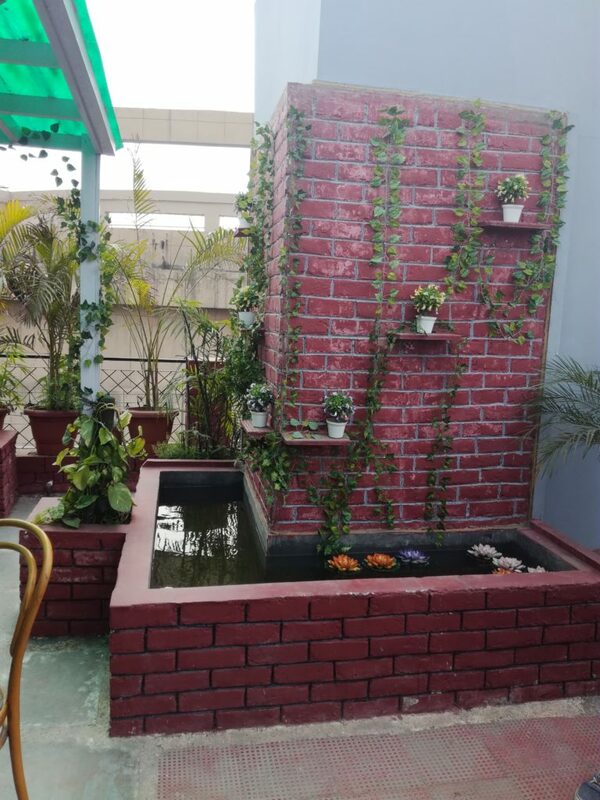 Chez Jerome G-Cafe – Located on the terrace of the building that houses Mykonos Spa, this is Delhi’s only LGBT cafe that is maintained by Sambhav Sharma and Jerome. 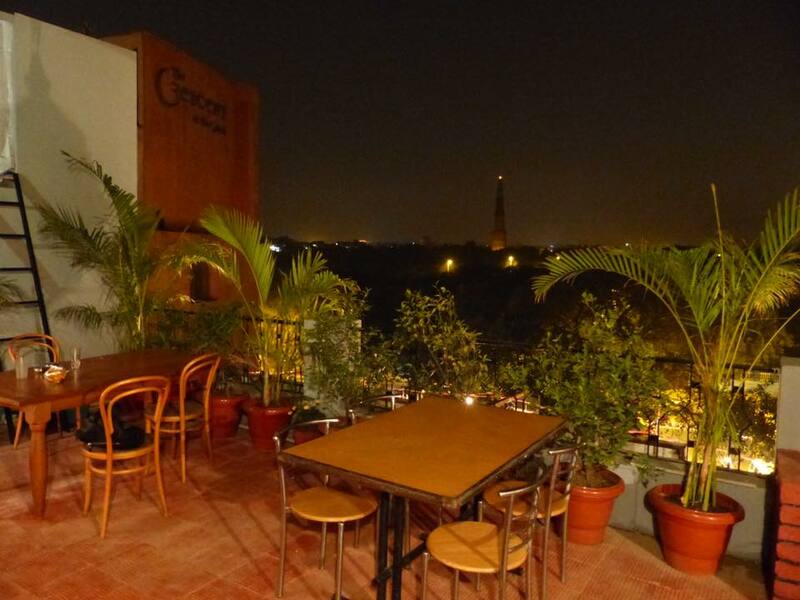 You not only have some really friendly staff and great food and ambience, but also have a wonderful view of Qutub Minar. Sunset at the place is absolutely mesmerising. Check out their facebook page (and the pictures of the cafe below). 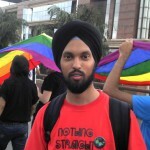 Parties: Gay parties happen every Saturday, and is often hosted in some club in Connaught Place. Unlike Europe or America, there are no fixed gay bars in India, and information about these parties are often circulatd via SMS or Whatsapp. Kitty Su at The Lalit too hosts parties on Thursday. In case you are worried about the legal status of homosexuality in India and the implications for you as a visitor, read this post of mine. This above mentioned quotation, spoken out by U.S. President John F. Kennedy in June 1961 and well-known all over the world, really figures out Berlin‘s unbelievable charisma. My own love story with Berlin has began in 2008, since I moved here. As it‘s called Germany‘s gay capital, even the gay capital of Europe, belonging to the country´s biggest gay community makes me a bit proud. Both in the 1920s and nowadays Berlin‘s gay scene is characterized by freedom, adventure and emanzipation. One important reason for that is the city´s multicultural society, which also has emphasized this very diverse, lively and colorful gay scene. People from all over the world come here to find the perfect place to fulfil oneself. 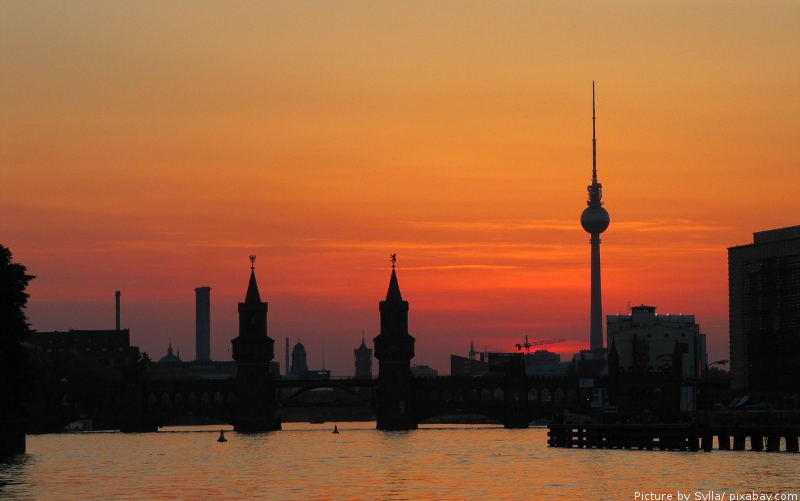 Berlin is gaining in popularity as one of the world´s most tolerant and open-minded (gay) hot spots. Although there are no restricted gay districts the most popular gaybourhood can be found in Schöneberg, where also ebab‘s main office is located. However, cool gay locations are spread all over the city. In addition to Schöneberg, you can dance, celebrate, love and cruise as well in Prenzlauer Berg, Friedrichshain, Neukölln and Kreuzberg at any time. #TheBoiler – Berlin‘s best known gay sauna with a both steamy and relaxed atmosphere. #Schwuz – the gayest party location offered in Berlin, with a very long tradition. 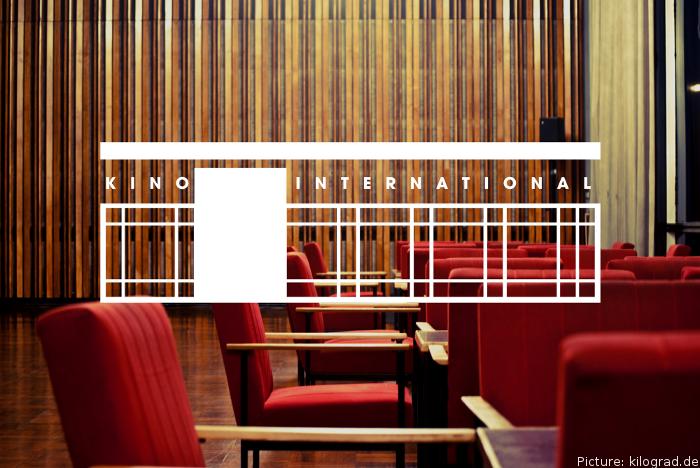 #MonGay – Each Monday an LGBTIQ movie is played in the Kino International, the most famous cinema of the former GDR (next to Alexanderplatz). Besides its high number of gay locations all over the city, Berlin is a hot spot where so many popular events for the gay community are held. Learn more about Berlin‘s gay pride ‚Christopher Street Day‘ (CSD), Folsom Europe, the Stadtfest and more in one of my next posts. Until then enjoy your next bed and breakfast in one of our Berlin accommodations, available on ebab.com.